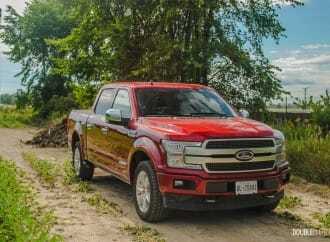 Ford is really onto something with this new Power Stroke diesel engine. 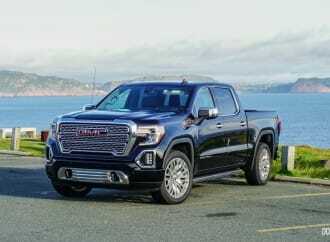 A major theme in the redesign of the Sierra was ease of use, and that doesn’t stop at the MultiPro tailgate. 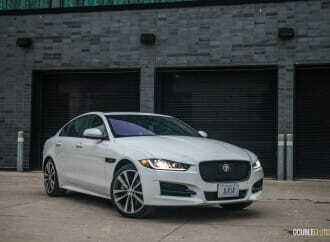 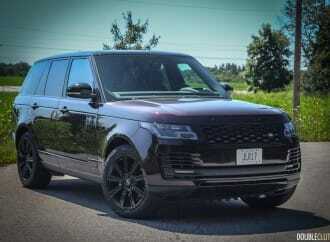 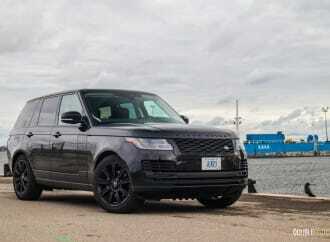 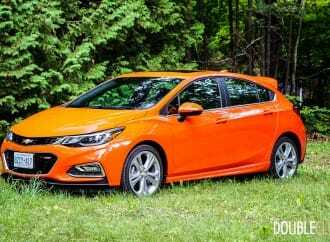 Its road presence, comfort, refinement and versatility make it hard to match.